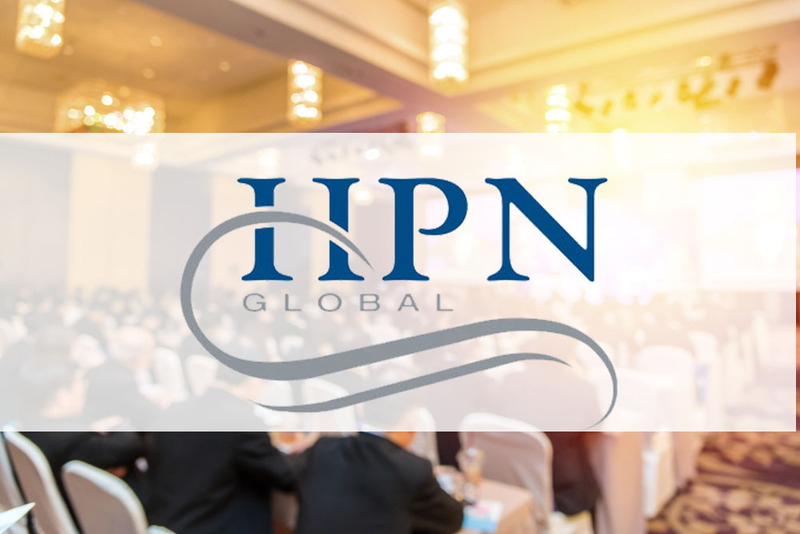 HPN conducted a quick survey on hotel contracts and hotel trends. The goal was to identify any emerging trends in the way hotels do business. Don’t get caught off guard by a new charge or higher rate. Take a look at what a few of our associates are seeing in the industry. Hotels seem to be trying to get meeting room rental for everything now. It used to be only international hotels, but now it is everywhere. When I get the rental removed, the hotel is often less likely to negotiate on other things, as they feel that they have already given a lot of ground. Parking charged in Vegas, meeting room rentals increasing everywhere, resort fees increasing or being added to non-resort properties, service charges increasing. All ways for hotels to find additional revenue sources. Furniture Removal Fees for outdoor events. Additional Lighting necessary in many cases which in turn ups your AV or Decorator budget. In addition to hefty min. service charge of 26% in some areas of the county. Properties’ Service Charge Increase. Was told by one branded hotel company that they are increasing service charge amount to 25% at all properties – as of 6/1. Long article on a Las Vegas hotel company bankruptcy in today’s WSJ but buried in the middle is the fact that they have raised hotel room rates at 3 times the national average. 16% increase in realized rate in the last year! HPN Global Job Opportunity Congratulations, Tulcy!